From the director of Interstellar, Inception & Batman..” That’s a great marketing strategy to hook people into watching the movie. Christopher Nolan’s Dunkirk is releasing in India on 21st July & we can’t wait. 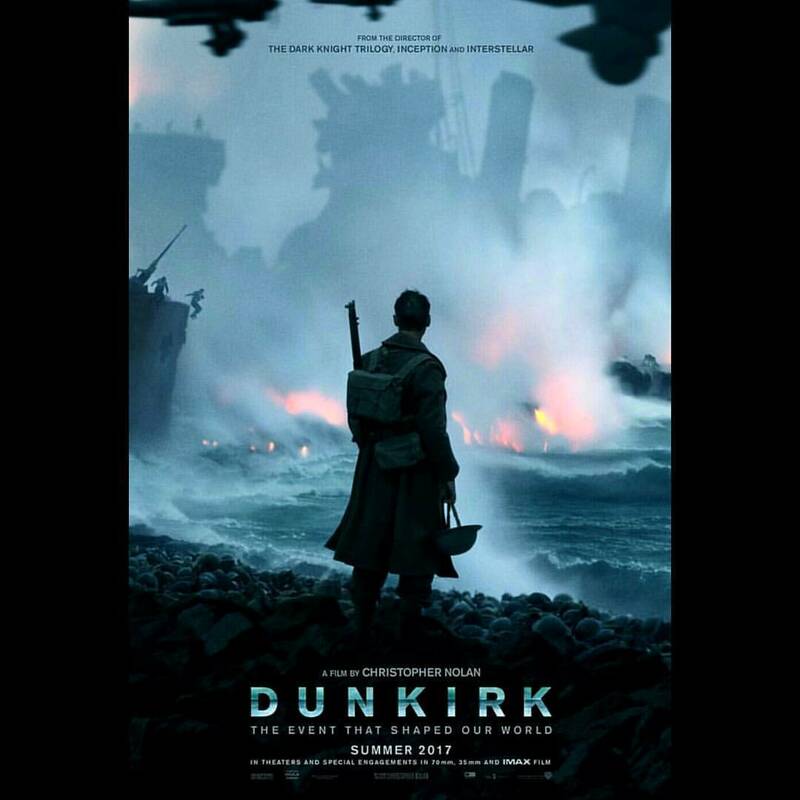 The reviews have arrived & the majority of them are rating Dunkirk Christopher Nolan’s best movie till date. Christopher Nolan is a cinematic genius & whatever he touches automatically hints you that it is a masterpiece. He has made people wait for 3 long years and Dunkirk’s trailer plus the reviews suggest that it’s worth the time. If you want to feel goosebumps, you need to listen to Hans Zimmer’s background scores. 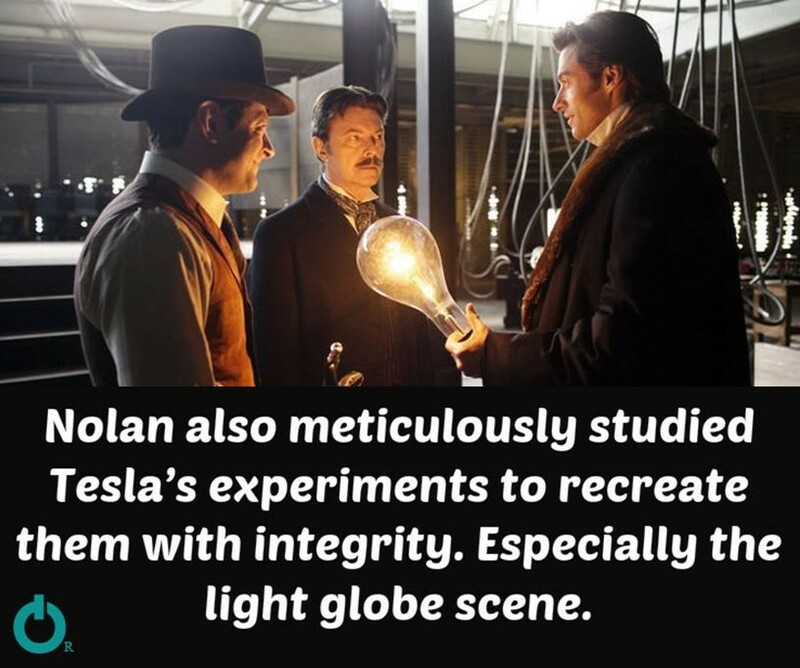 The new age Beethoven’s chemistry with Nolan is absolutely amazing. Van Hoytema did the cinematography in Interstellar & Christopher Nolan chose him once again. 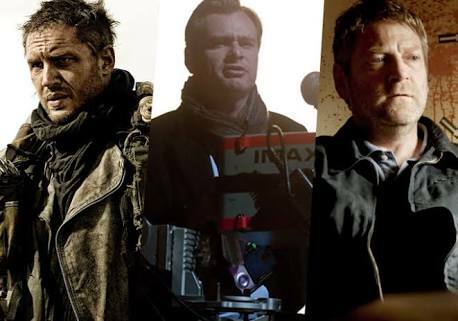 Christopher Nolan has cast a full British team in Dunkirk. The cast oozes class & wonderful craft which the fans are dying to watch on the big screen. The early reviews have arrived & the majority of them are calling Oscar worthy stuff. 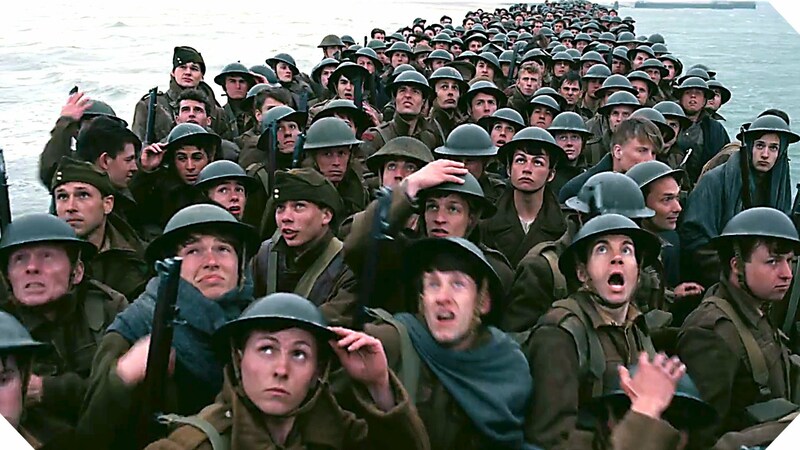 Peter Bradshaw of The Guardian considered Dunkirk to be Christopher Nolan’s best movie till date. Michael Condry tweeted – “Wow. 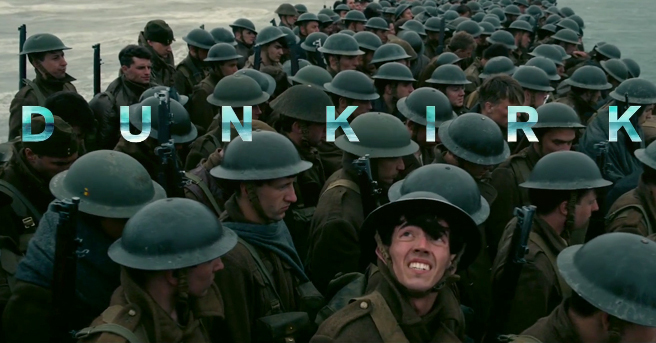 ‘Dunkirk’ is Nolan’s, and year’s, best. 98% with 40+ reviews. 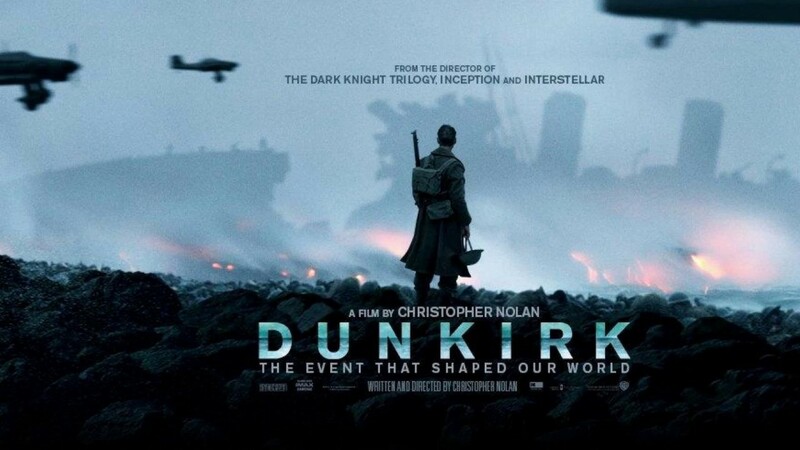 Big praise, to say the least.” Christopher Nolan is revolutionizing the concept of IMAX & it is nothing but a treat for us.